Many visitors to the Canadian Rockies arrive through Calgary as the gateway airport. This GyPSy Guide Driving Tour App is designed to provide visitors with a free and entertaining introduction to visiting the Rockies. 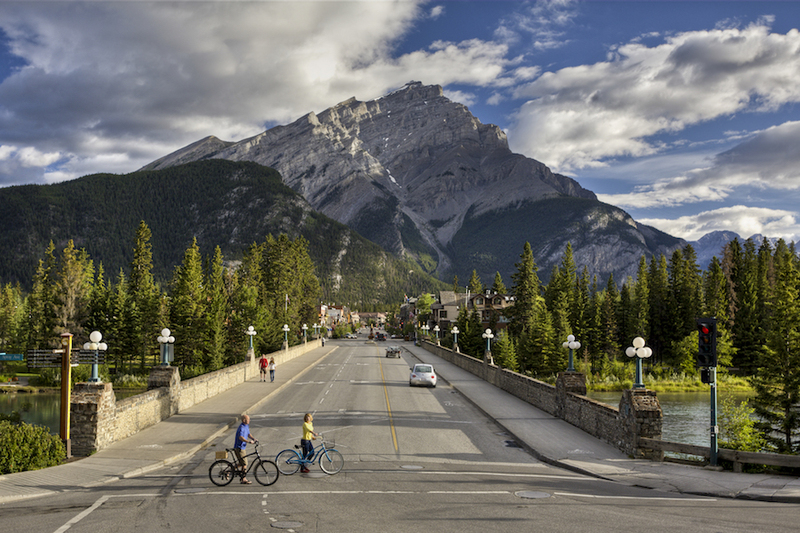 The drive from Calgary to Banff takes approximately 1 hour 50 mins and is a flat drive on a two lane divided highway. 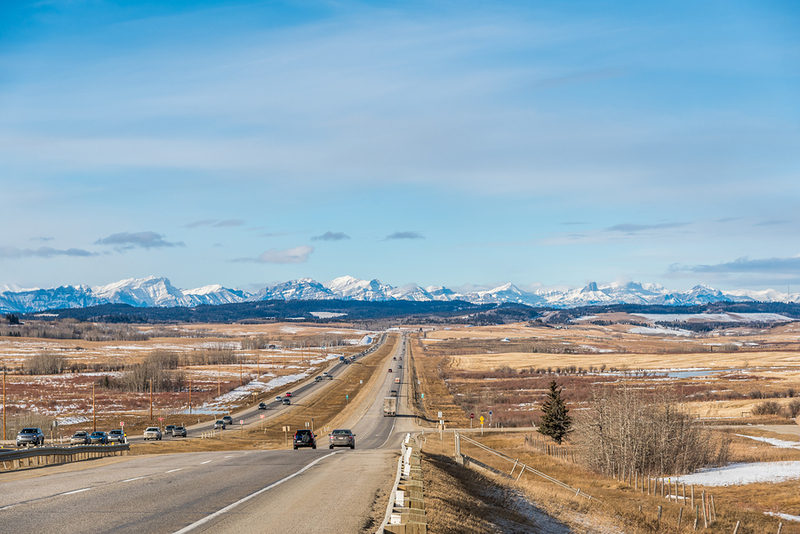 The commentary includes all necessary directions to take you from the Calgary Airport or Downtown Calgary out onto the TransCanada Highway towards Banff. 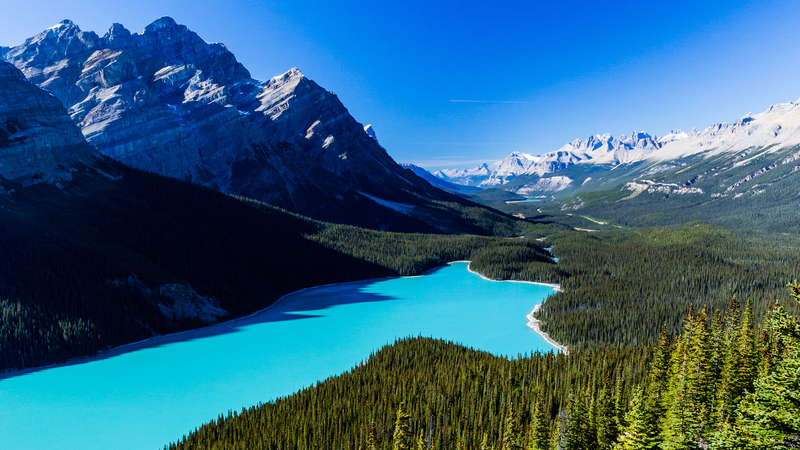 Along the way, we’ll introduce you to the Canadian Rocky Mountains and National Parks. 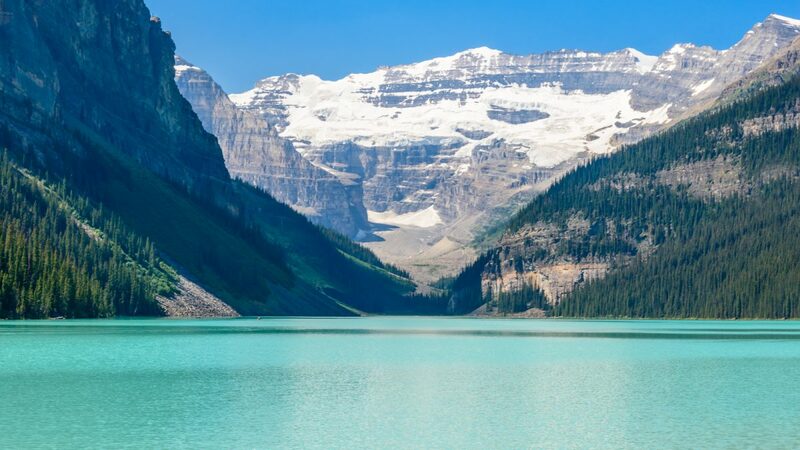 We’ll provide suggestions and background information to help you decide how to plan and best spend your valuable vacation time while in the Rockies. As we get closer, the scenery and mountains grow more spectacular with every turn. You can even listen to this tour if you are using a bus/shuttle transfer from the airport to Banff. 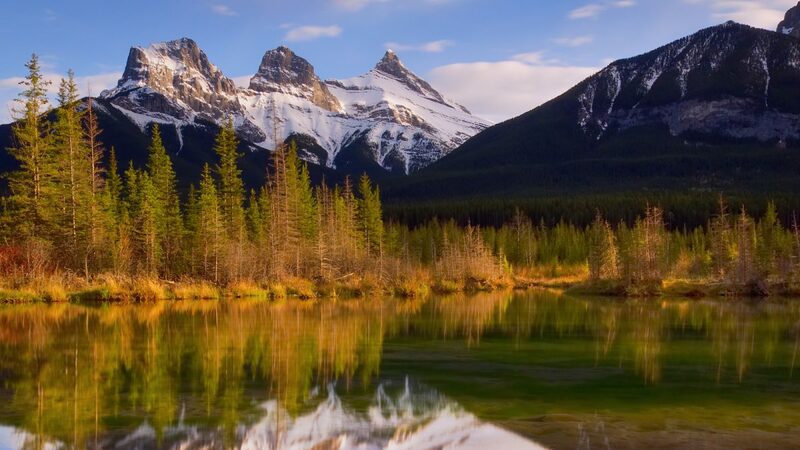 This tour operates only as a one way drive from Calgary to Banff. There aren’t any recommended sightseeing stops along the way as the drive is all fast-speed, divided highway. But you will hear loads of stories and helpful information to give you a great introduction to the Rockies and help you decide how best to spend your time. You can launch the tour as you start out in your rental car from Calgary Airport. It includes the directions to take you from the Airport to Highway 1 the fastest way and avoid Calgary traffic. If you are staying in Calgary for your first night, you can join the tour by driving north on Centre St, right from the heart of downtown. 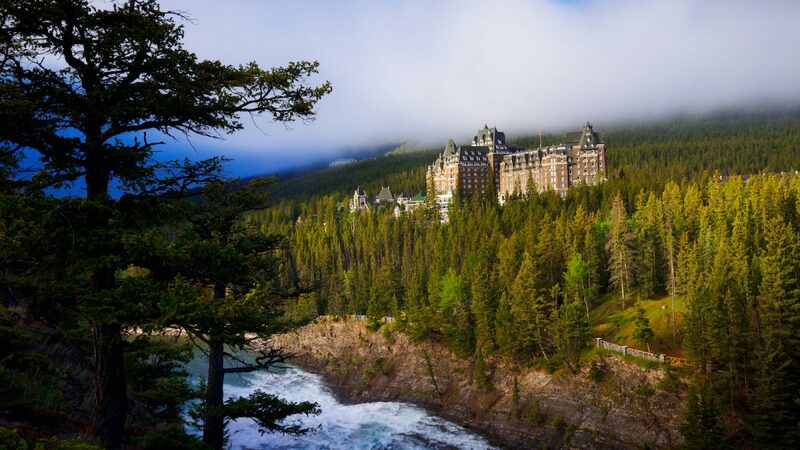 Can I listen to the tour from Banff to Calgary? 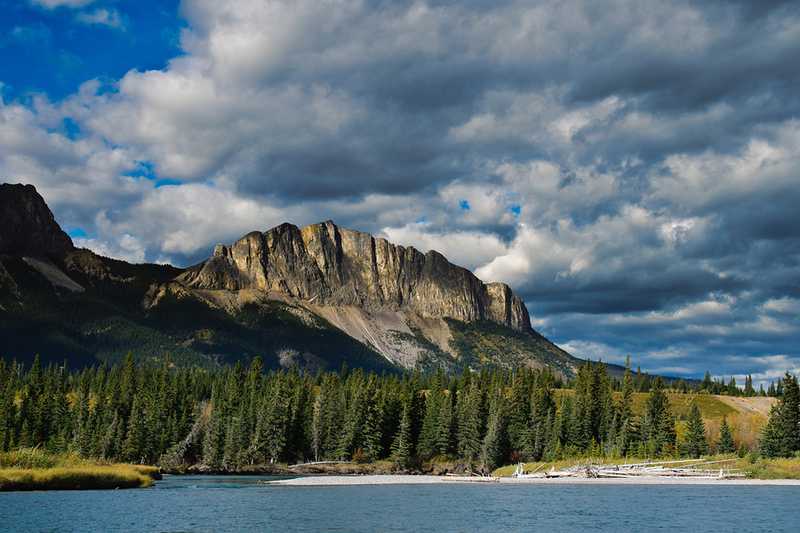 The tour is designed as a introduction to the Rockies for visitors arriving through Calgary. 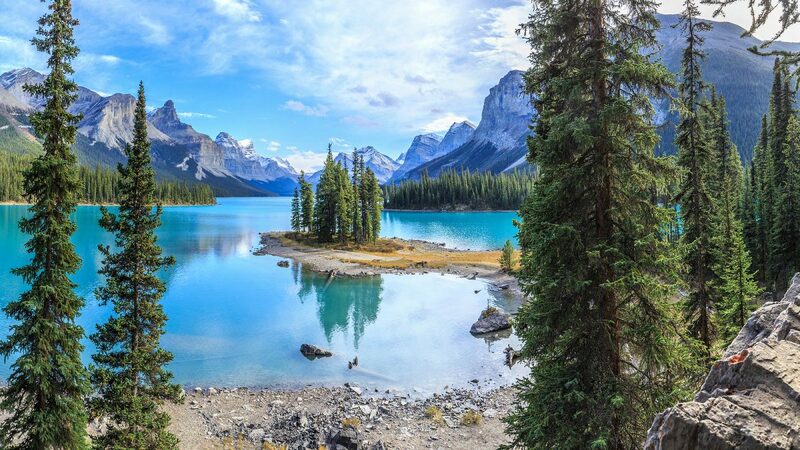 Since there aren’t any must-do sightseeing stops along the highway drive, this tour does not play going in reverse direction – when you are leaving the Rockies. You will still enjoy nice mountain views and its easy to follow the signs to the airport or to downtown Calgary.